We appreciate our many partners who help to promote watershed conservation. Here are several key education and outreach partners who provide resources, staff support, input and strategies for engaging with the public. Watershed Partners is a coalition of more than 70 public, private and nonprofit organizations that has been working together since 1996 to produce educational resources about clean water in Minnesota. They provide trainings, outreach campaigns, displays, social media and blog content, and access to programs such as Adopt-A-Drain and storm sewer clean-up campaigns. The East Metro Water Resource Education Program is a partnership administered by Washington Conservation District that serves 24 local units of government in Washington County. We partner with them to access resources, develop programs, organize workshops, and create outreach materials. They also offer staff support for projects and events, and help us provide education about the impacts of non-point source pollution on local waters. 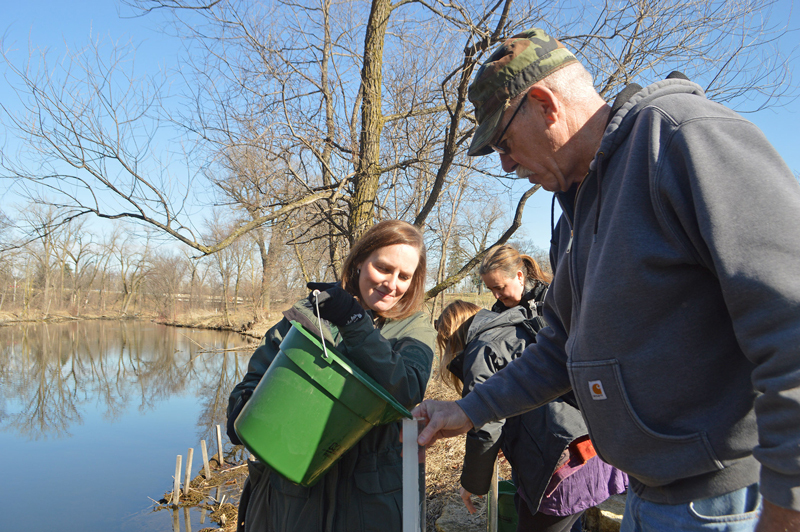 We partner with the Freshwater Society to implement the Master Water Stewards program with other watershed districts, cities and non-profit groups. 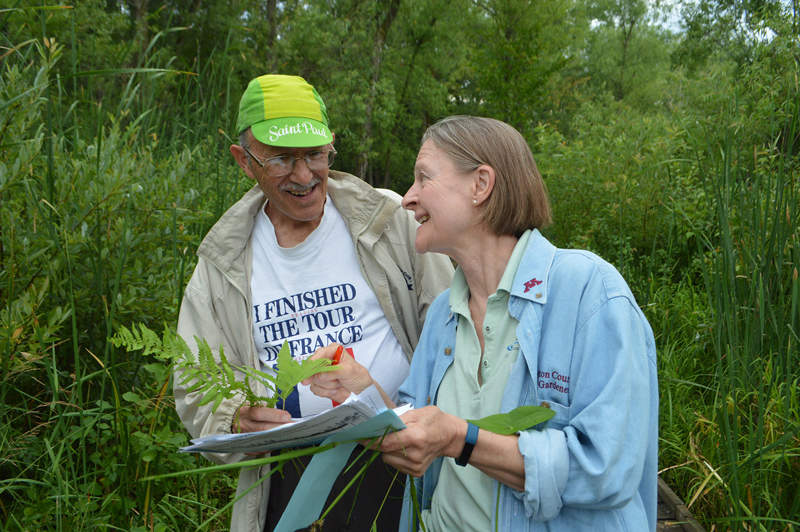 New stewards are recruited each year in our district to join a growing cadre of volunteers who provide support for stormwater education, natural resources and stewardship initiatives. We currently have 16 Master Water Stewards, each certified by participating in a six-month online course and in-person classes. They complete capstone and outreach projects with guidance from our staff and then volunteer for 50 hours in the first year with 25 hours required in subsequent years. Once certified, Master Water Stewards initiate new projects related to watershed issues like stormwater runoff and habitat restoration. They volunteer for District events and activities, generate new ideas, and help us build relationships with their cities, communities and neighborhoods. Ramsey and Washington County Master Gardeners and Master Naturalists support our restoration projects by helping students plant native seedlings each year. They assist K-12 classes in learning about native plants, help them start seeds indoors and grow native seedlings that will one day provide wildlife habitat while preventing runoff pollution. Master Gardeners partner with us to provide hands-on training and workshops on rain gardens, resilient lawn care, alternative turf, soil health and habitat restoration. 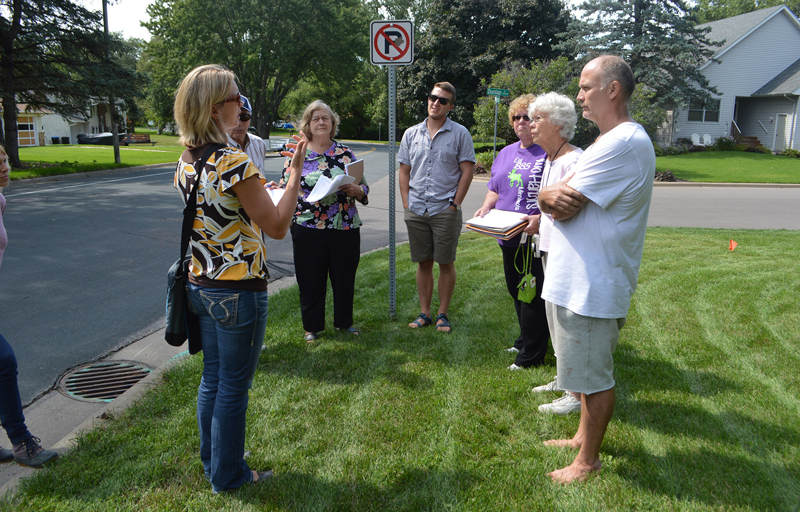 These volunteers work with District staff to install and maintain rain gardens and native plantings at schools, residences, parks and churches. They also help lead tours and volunteer for educational events including WaterFest, the Minnesota State Fair, Landscape Revival and our annual Recognition Dinner. We are a member of Blue Thumb, a public/private partnership promoting ecologically functional landscapes that use native plants, rain gardens and shoreline stabilization to reduce runoff and improve water quality. Blue Thumb gives us access to resources such as educational displays, pamphlets and handouts, and workshops on native landscaping. Their website offers a wealth of information to property owners, from those looking for DIY instructions to those who want professional help on their properties.